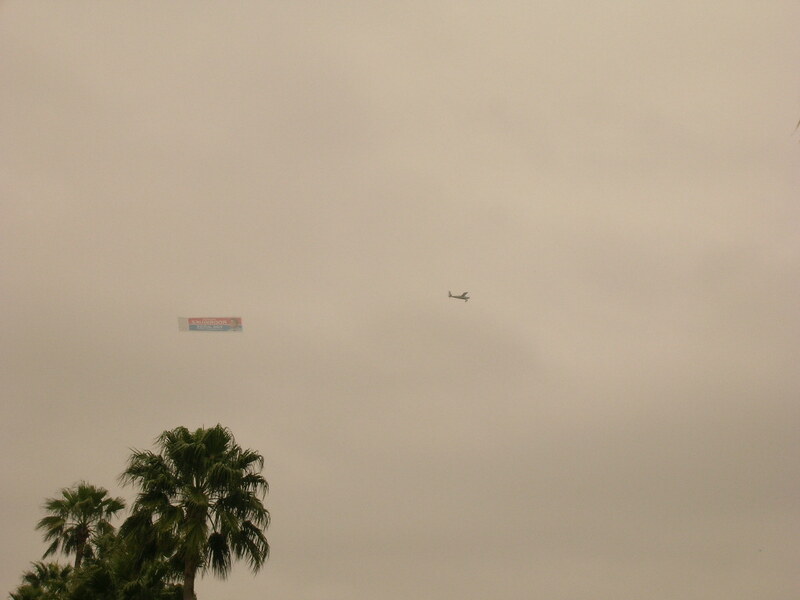 In the photo to the left is a pic of the plane with a Ricardo Rodriguez banner circling over McAllen, yesterday. Today, I'll be volunteering for a few hours and then I'm headed to UTPA. I haven't been posting too much because I'm trying to keep up with homework and reading for class. I have my first Cost Accounting exam coming up and I really need the practice. I'll be attending the event at UTPA tonight. I'll record the candidates, take photos, and then I'll run over to the computer lab to post all the latest for you to see and hear. I'll just share my overall impression of the event afterwards, no time to go into too much detail. It takes me a good hour or two to write a long entry. I hope to meet Judge Ramon Garcia to see if he's cool. Nothing, but envy. You don't realize it, but you already lost!